The new Kiwi Access Card has replaced the 18+ Card. It can be used as an evidence of age and identity card throughout New Zealand, and is available to both NZ nationals and foreign visitors. Launched by Hospitality New Zealand, the new Kiwi Access Card has been created to better facilitate access to goods and services for everyone in New Zealand. It is the ideal means of identification if you do not have a valid passport and/or driver licence. There have been no changes in the process to obtain a card. 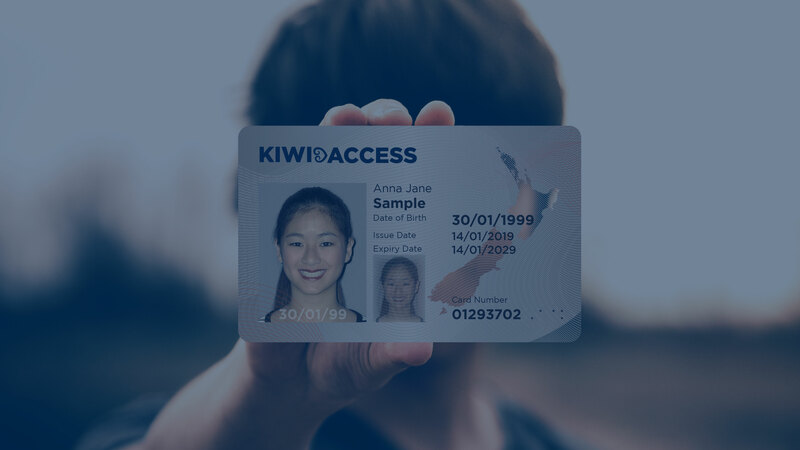 Applications for the new Kiwi Access Card are available now and can be made via NZ Post. You can pick up the application form from your local NZ Post outlet, or download the form below. The Kiwi Access Card retails at $55 including GST. A passport-sized photograph. If you don’t have one you can get one taken at selected PostShops (for a fee) when you apply. If you do not have one of these, you can still apply – you need someone who can prove you are over 18 and some other form of identification, like your birth certificate. Check step 5.1 of the application form for a list of what other form of identification is acceptable. You can apply for your card up to one month before you turn 18. You will not get the card until after you have turned 18. You need to take your completed form, $55, all your identification, a passport sized photograph, and proof of address to your nearest PostShop. - Keep hold of your receipt until you have received your card. - NZ Post will send your application to be processed. - You will get your Kiwi Access Card delivered by courier in about two weeks.